New import and export integrations. Various other short-term scheduling enhancements. 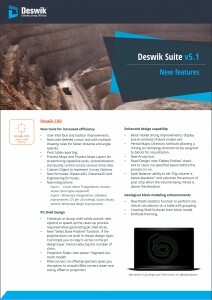 For more details about the main new features, download the v5.1 New Features summary.